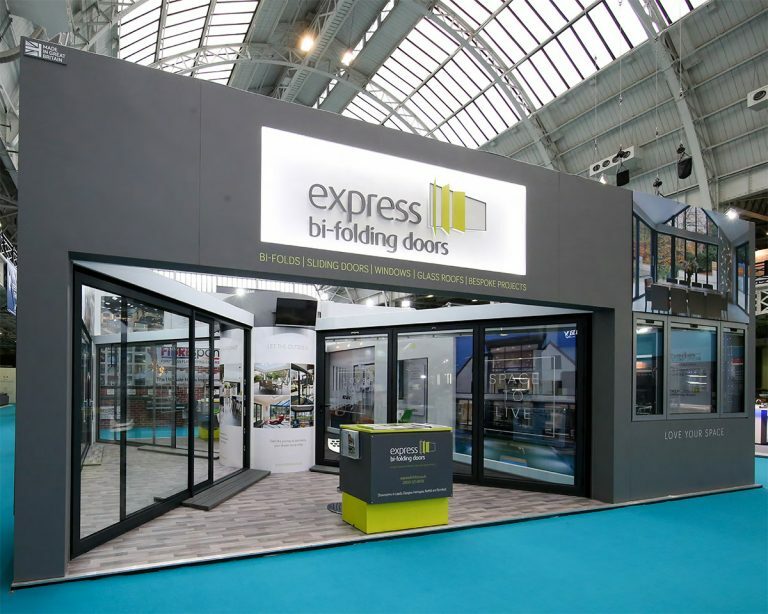 When we first met Express Bi-Folding Doors, the brand was selling market-leading products. Now it sells a lifestyle to match its incredible products, and the brand is synonymous with people looking to create a grand design. 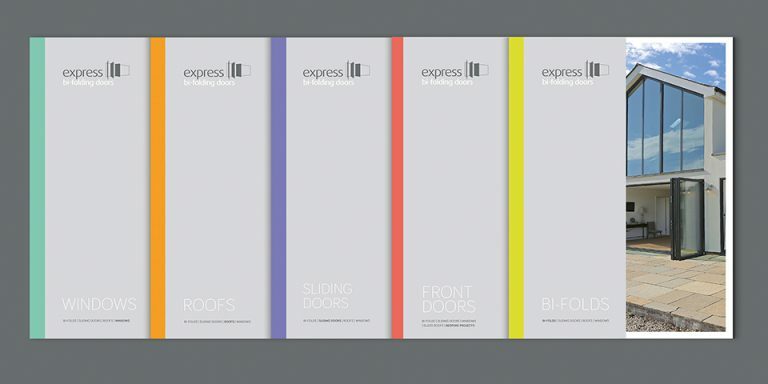 Despite selling market-leading products, Express needed help to create a consistent brand worthy of a market leader. Rather than compete with a brash price-led market, we repositioned Express’ brand and communications to reflect the aspirational nature of the products. 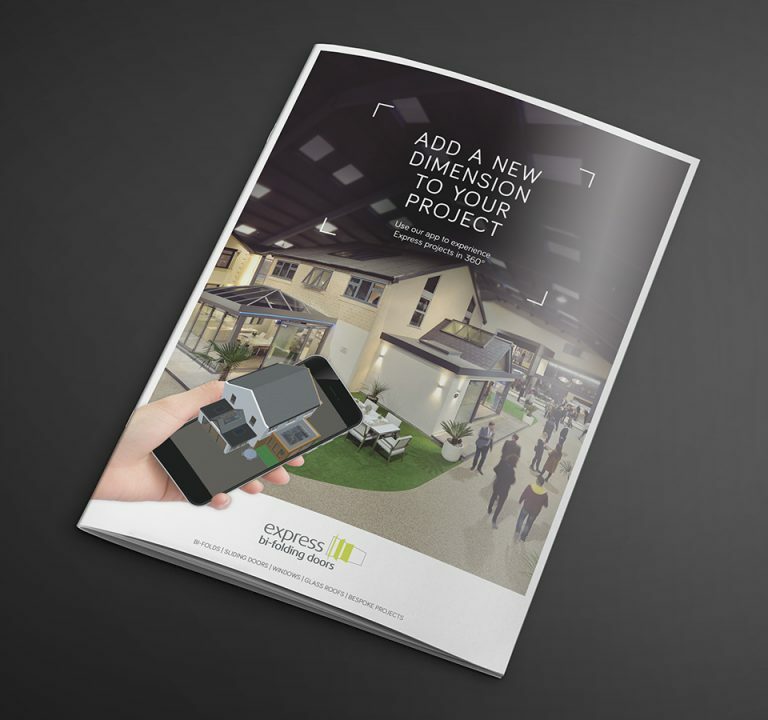 We developed a campaign and evolved the way the brand used photography in its marketing. These changes elevated the brand and provided the market stand out it deserved. 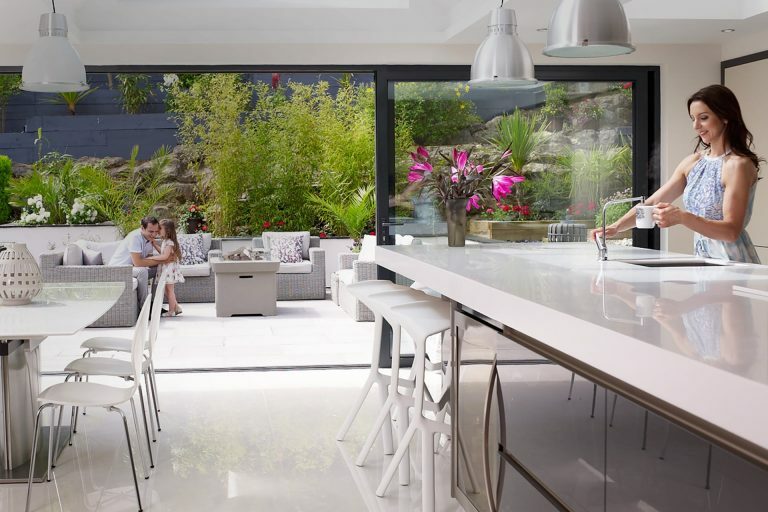 Rather than just another windows and doors company, Express’ values now aligned with contemporaries from other industries. Our relationship with Express is now in its third year. 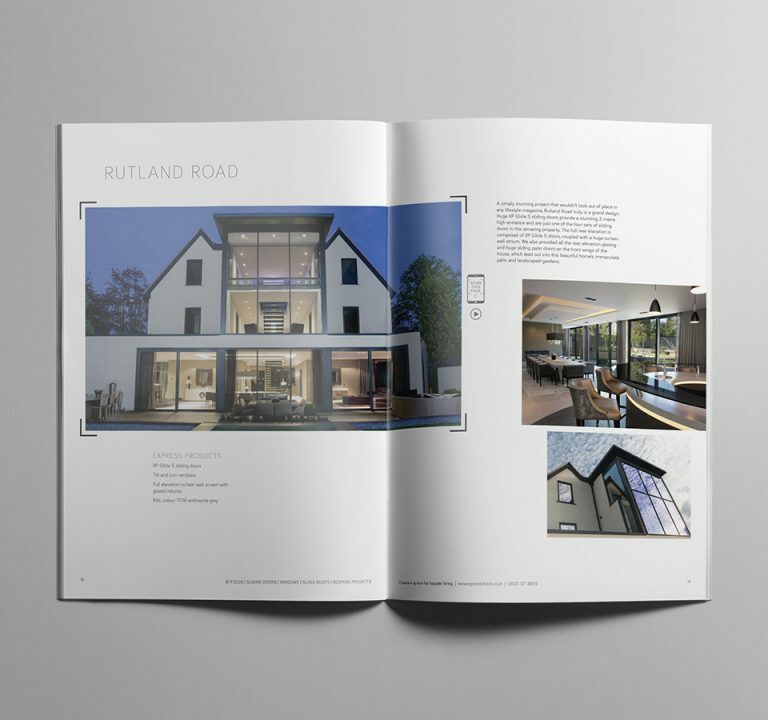 We’ve been the brand’s retained agency for two years and counting. 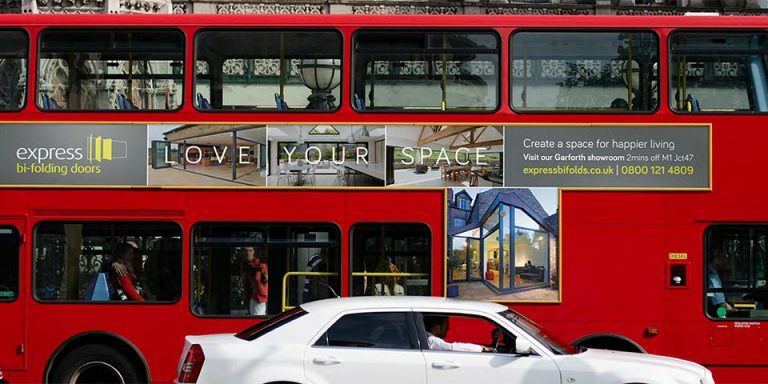 In that time, we’ve created two sub-brands – Express in the Home and Express for Trade – produced countless online and offline advertising materials, launched the largest showroom of its kind in the UK, produced a TV advert, and nurtured a level of mutual trust and understanding. Together we’ve come a long way. And we’ve still got further to go.